SGD 595,000 - SGD 1,200,000 ? 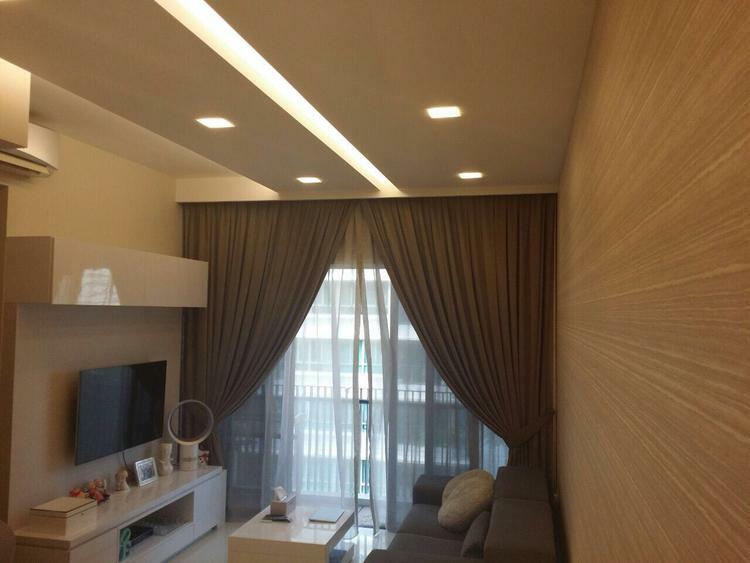 Located at the Pasir Ris Grove, the NV Residences provides contemporary, stylish living in the east. Prospective residents may enjoy the convenience of having the Pasir Ris MRT station within walking distance, as well as having several entertainment and recreational facilities in close proximity. Beautiful n serene environment 2+1 bedroom for sale!